Las Vegas Sands Corp (LVS) reported a record year of net revenue this week. Despite falling profits in Macau as the region faces an intense tightening of financial controls from mainland China; and despite a suspected Iranian cyber-attack in February that did untold financial damage to the company’s systems; and despite unsteady share prices in the latter part of the year, Sheldon Adelson’s casino giant is rude health. LVS reported that its net revenue increased by 6 percent on last year to unprecedented high of $14.58 billion. 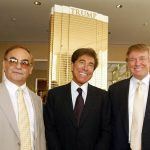 Contrast this with Caesars Entertainment, which has lost money each year since 2009, while struggling to repay the interest on its industry-high $20 billion-plus debt, as it attempts to put its main operating unit it into Chapter 11 bankruptcy. Unlike LVS, Caesars failed to invest in Macau when the region opened itself up to foreign operators, and this is where the bulk of the profits are coming from, despite the softening of the region’s gaming market. However, LVS’s Q4 revenues were much lower, year on year, due largely to Macau poorer performance in the latter part of the year. LVS, which has four casinos in Macau, said the Sands China business reported a 16 percent decline in net revenue to $2.12 billion, and the Venetian Macao saw net revenue tumble by 23 per cent to $880.3 million, but this was offset by lower operating costs, the company said. Turnover from Macau still dwarfs the revenue of LVS Vegas’ properties, however, which took a combined 362 million in Q4. 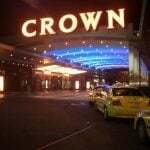 Total operating expenses across all properties were down 14 per cent to $2.39 billion. This comes as Adelson seeks to redouble his efforts to stamp out online gaming in the US. 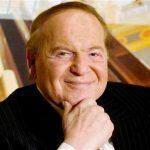 Sources say that Adelson recently met with Republican members of the House Judiciary Committee in order to discuss pushing the issue through during the new legislative session. 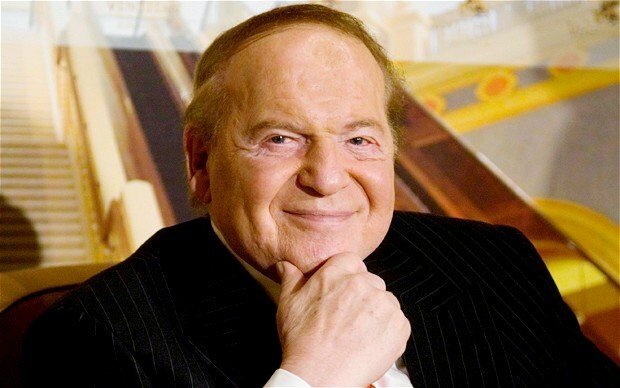 Adelson has vowed to spend “whatever it takes” to rid the world of online gaming. Meanwhile, Las Vegas Sands’ shares rose 3.8 percent to $58.12 in after-hours trading following the release of the company’s revenue figures.